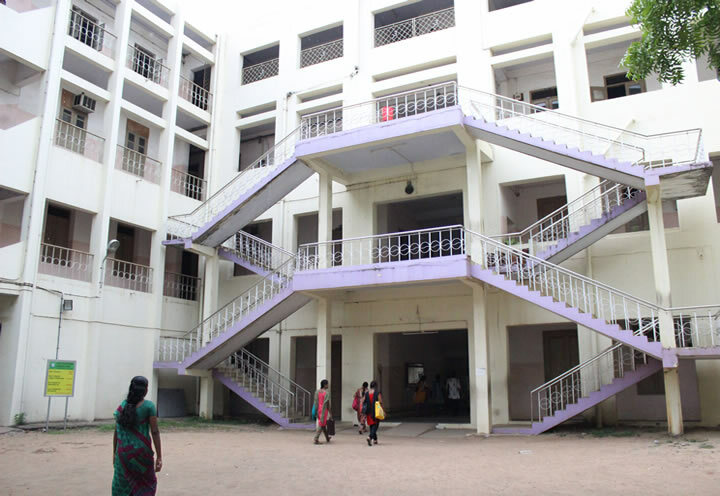 Home / Ethiraj College for Women, Chennai. Founded in 1948, the formative years witnessed a strong foundation through introduction of undergraduate (UG) courses in Economics, Botany, Chemistry, History, Zoology and English Literature along with the infrastructural facilities, resulting in the construction of the Science Block, Hostel, Open Air Theater and the Old Library Block. 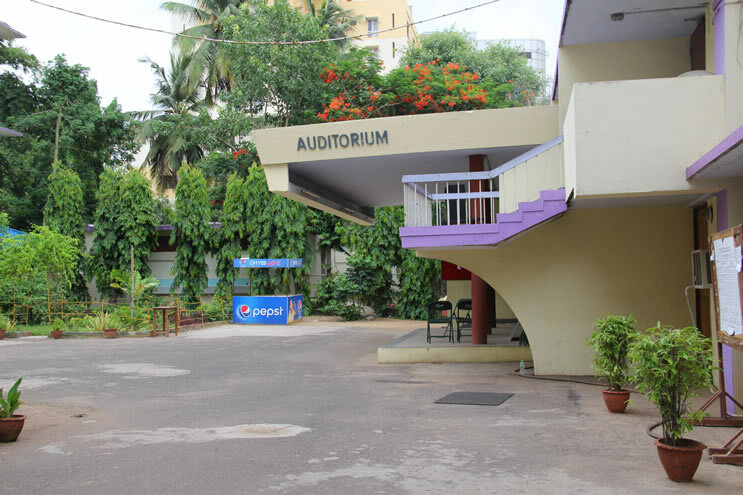 The landmark development of this decade was the auditorium, which to this day remains the pride of the College. Ethiraj College became autonomous in the year 1999. It is affiliated to the University of Madras and it is free to frame its own syllabus to adopt innovative methods of teaching and evaluation. The students passing the examinations held by the college are conferred degrees by the University of Madras with the name of the college also indicated on the degree issued to them. Located in sylvan surroundings, the three block hostel facility is a home away from home for many students.Started for 169 students and teachers, the hostel facility of Ethiraj College has now been enhanced to include two individual blocks (one PG block and two UG blocks) situated with in the college premises and can accommodate around 500 Indian and Foreign Nationals and NRI’s. 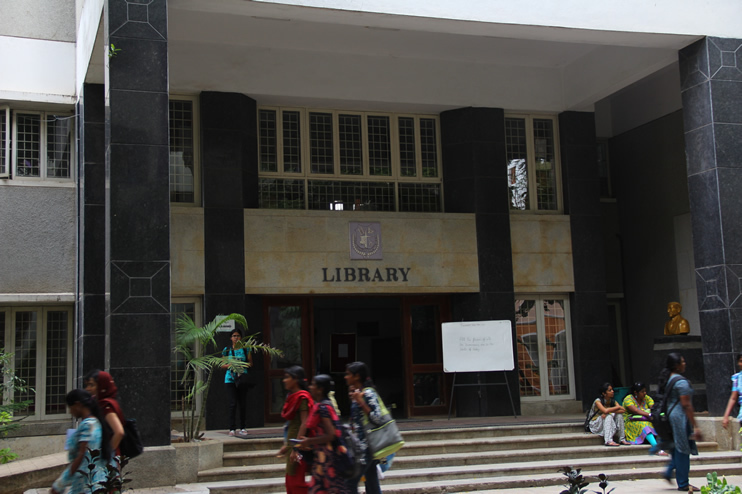 The Library housed in a sprawling 32,000 sq.ft.. three storeyed building provides a stunning range of library collections and information services to the teaching, research and service functions of the user community. To know more about Ethiraj, Click here. 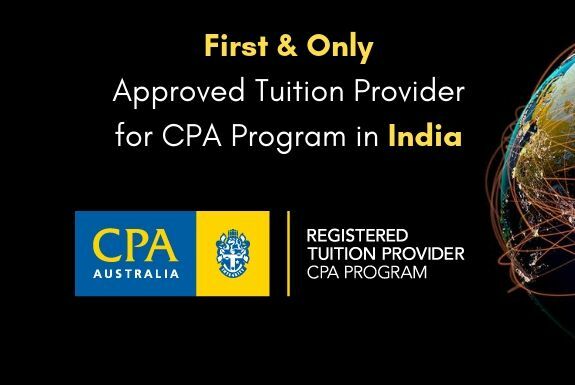 Ethiraj has partnered with FTI a Gold Approved Learning Provider for ACCA in India, to deliver the ACCA course for students in Chennai and nearby areas. For more information on the course and admissions, contact FTI.